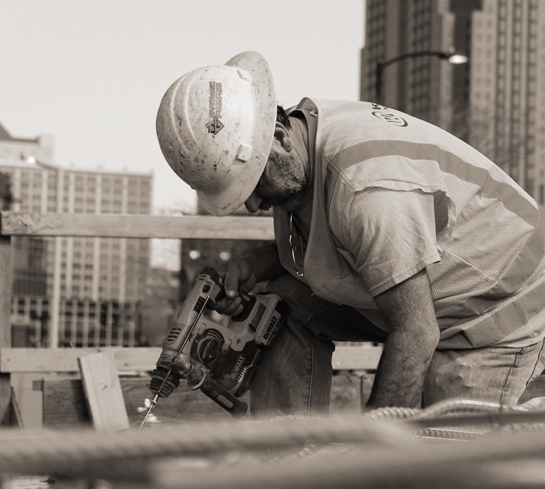 Kozeny-Wagner, one of the most established and respected St. Louis construction companies, has provided diversified construction, construction management and design/build services throughout the Midwest since 1965. Our diverse portfolio can be found under the Projects heading above. Today, we service our client base in a variety of innovative ways; construction cost studies, construction administration solutions, design/build, value engineering counsel and conceptual design. Our organization and management system, as well as our human and financial resources equip us to serve our clients and to respond to ever-changing market conditions. At Kozeny-Wagner, we are proud of our profession. We take our work personally. We believe in the highest quality product delivered on time and within budget. 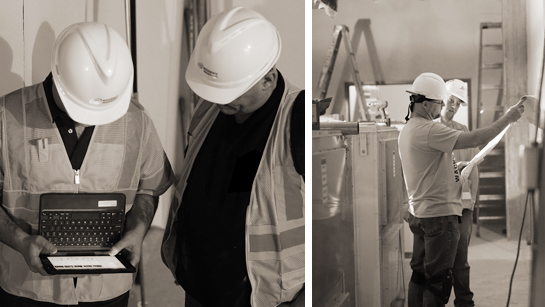 Using the latest construction technology available, we build trust thru our high levels of achievement and client satisfaction. When performance counts, you expect and demand the most knowledgeable, experienced and proven management team. Kozeny-Wagner is the construction service provider with the proven performance and total service capabilities that will meet the challenges of the future.